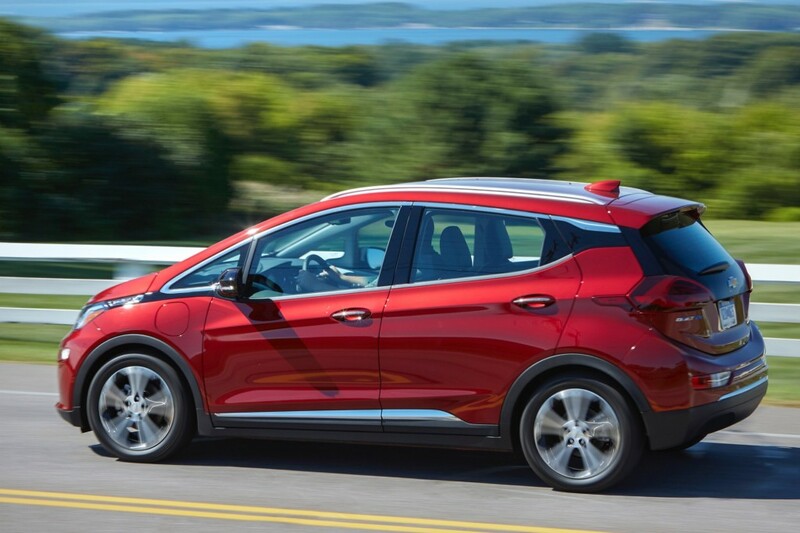 Subscribe to GM Authority for more Chevrolet Bolt EV news, Chevrolet news, and around-the-clock GM news coverage. If you pay that much for auto insurance for a Bolt average $1883.00 you need to move our get a insurance company that is not ripping you off. I have a 2017 Bolt and 2018 Volt with full coverage I pay $1586.00 a year total for both vehicles insurance. And that is in Florida.